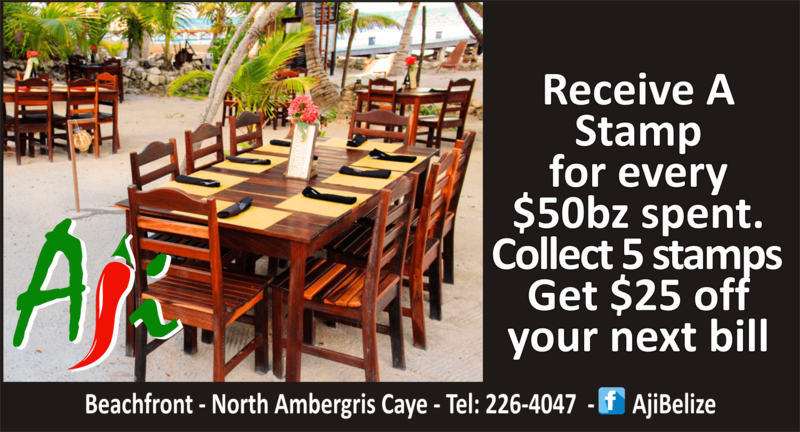 A one of a kind 5 Star Tapas Lounge and Restaurant situated on the enchanting island of Ambergris Caye. 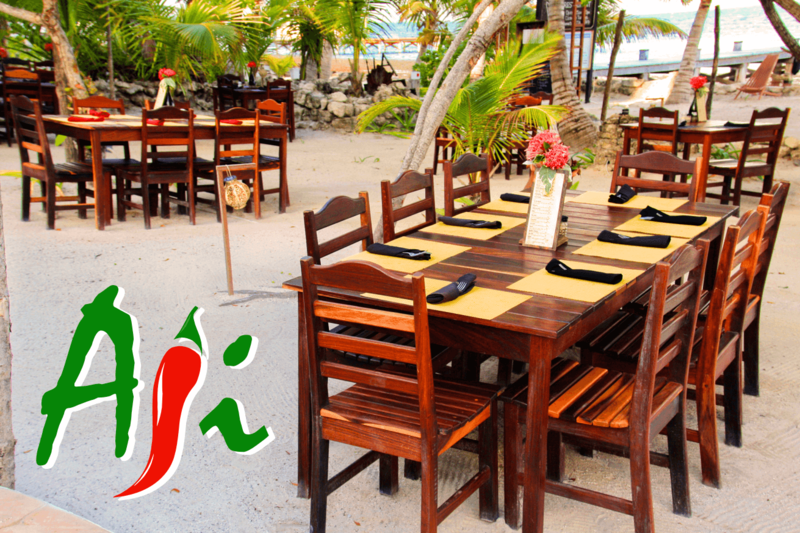 Aji has had a wonderful remodel recently making it a great place to eat and drink, day and night. 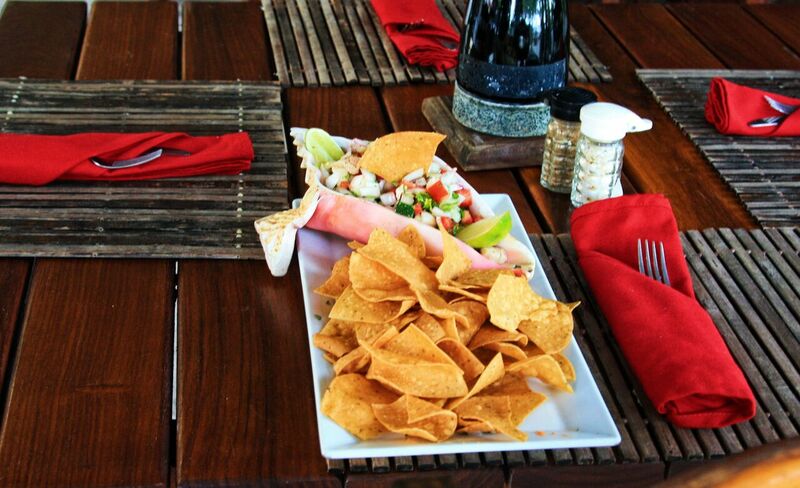 Enjoy the myriad of flavors their tapas menu has to offer and relax in the moonlight inside the tropical Tapas lounge. 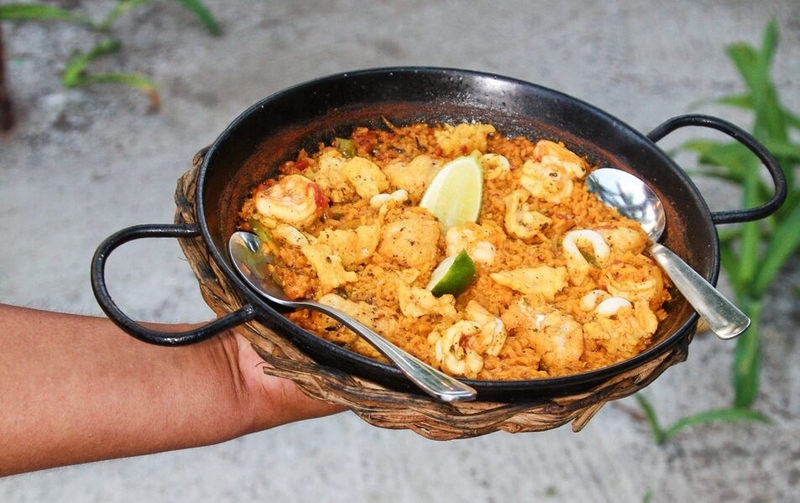 Their signature Paella is a tastebud sensation you do not want to miss. 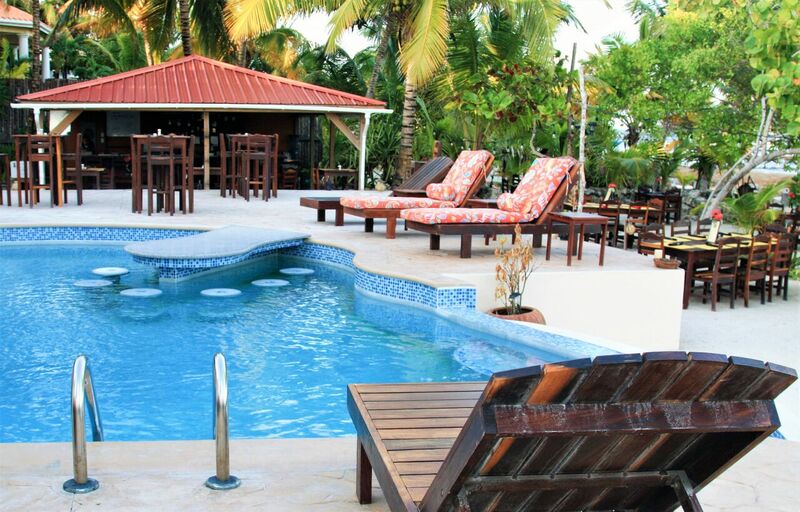 During the day this beautiful setting, on the beach of the north side of Ambergris Caye, is a perfect place for a leisurely lunch, some refreshing cocktails and even a swim in their new pool. Photograph by Oli Rusu. All rights reserved. 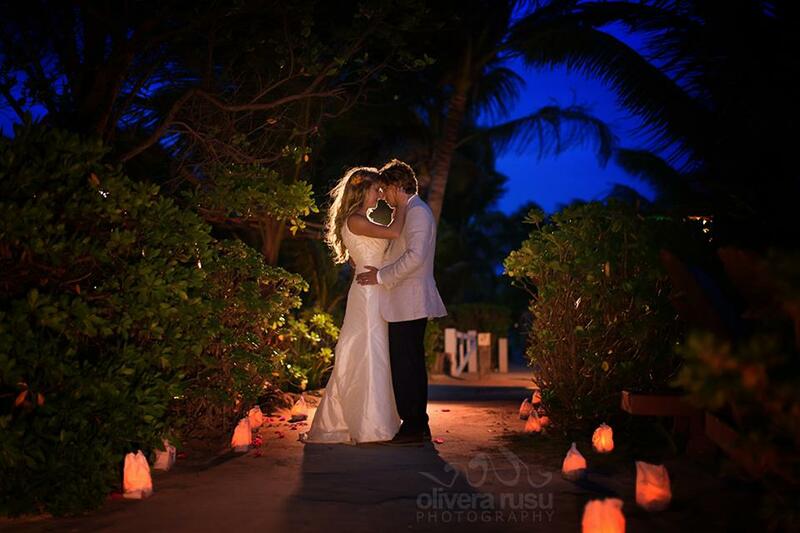 Aji is also the perfect location for weddings, birthdays and any special event. If you need transportation they offer a free shuttle on the north side, from Las Terrazas to the Bridge - call using the button below to arrange a pickup.